If there’s one thing we’ve learned about Activision’s Call of Duty franchise, it’s that there’s always room for the next big best-seller. And one that could easily outperform the previously released game at that. Following our report of its successful livestream from last week, Activision has noted that pre-orders for Call of Duty: Black Ops 4 are doing incredibly well. In fact, the game is actually starting to outpace pre-order sales for Call of Duty: WWII. That’s an impressive feat especially considering the “back to its roots” gameplay that Sledgehammer Games’ CoD was going for when it came out last year. Whatever the case, we’re going to be seeing a lot more of the game leading up to its release later this year. 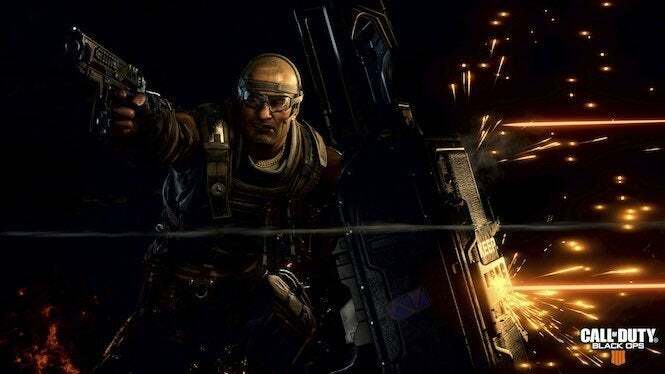 Activision is already pushing the three Zombies campaigns that will be available during the game’s launch; and then there’s the multiplayer, which has a lot of promise when it comes to getting back to the basics that fans of previous Black Ops games will easily recognize. We’ll let you know whatever news trickles out from Black Ops 4 over the next few weeks, but these are exciting times indeed for Call of Duty fans. No wonder fans are pre-ordering the game everywhere.